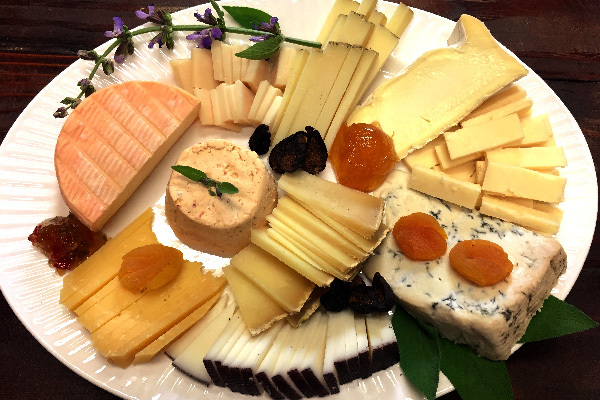 A Grand Fromage cheese platter is an easy entertaining solution—and your unfailing path to hosting stardom. We promise, we will make you look good! 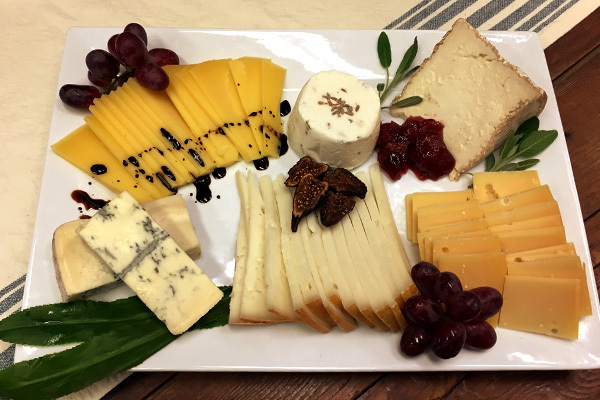 A cheese tray is an easy way to add sophistication and flavor to any event. 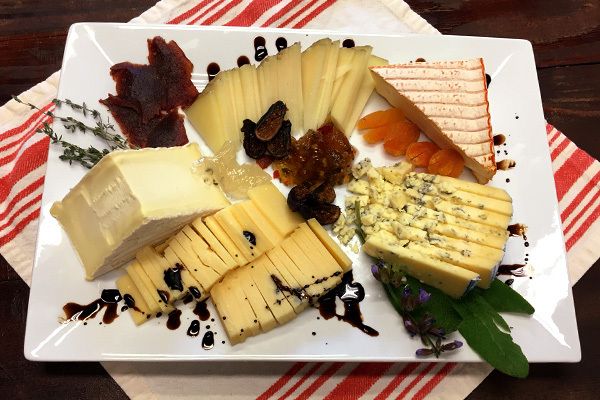 Together we can find the right cheeses that satisfy both the adventurous and conservative palates of your guests. 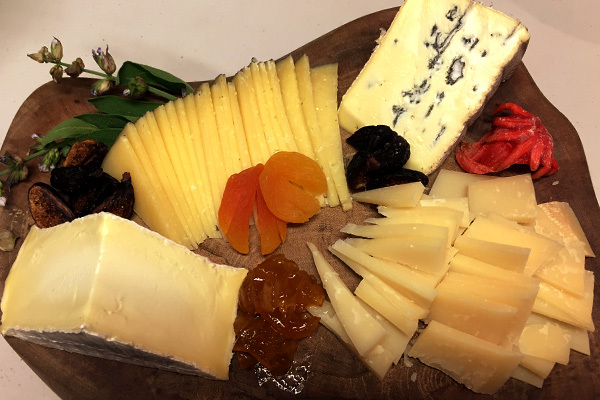 Decide on the cheeses you want, or let us help you find the right match! 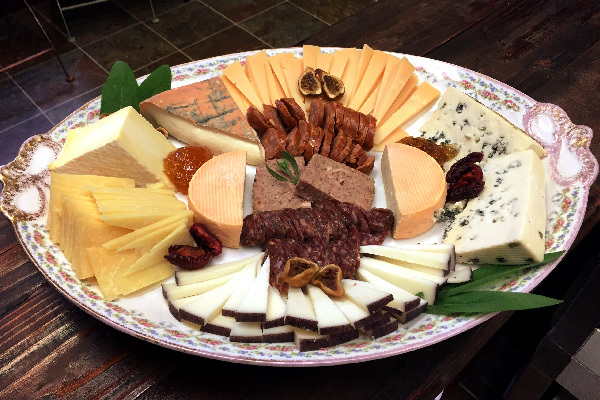 Add in a selection of charcuterie to make that platter even more impressive. 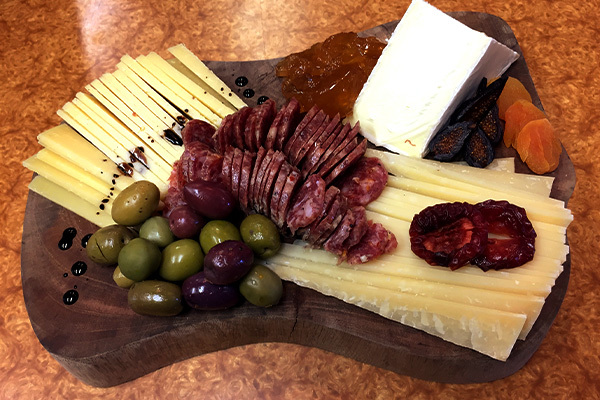 We can accommodate any size platter – for a small plate for a couples evening alone, a large group at an office party, or anything in between. Bring in your favorite plate or borrow one of ours. All platters come dressed with appropriate selections of fruit, herbs, condiments and more.